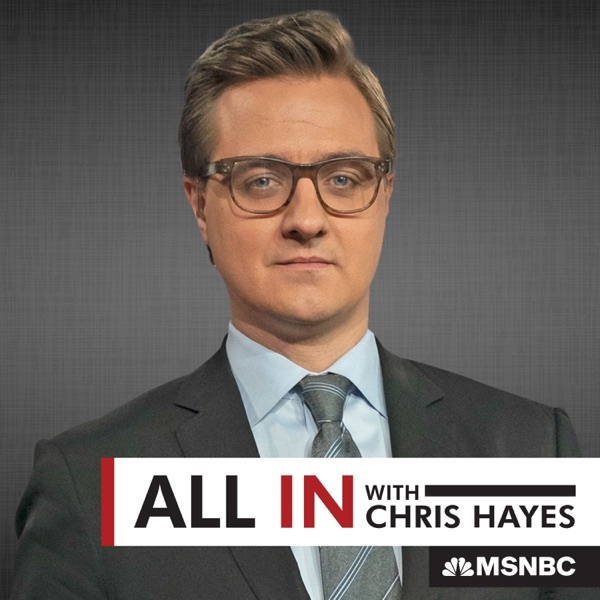 Sound track from his MSNBC segment. I heard he received an Emmy for this show All In. I can see why - very smart, very informed and a great watch and listen, when I miss the TV show. Fit it in to your news talk show schedule, so worth it.